Whether they’re big or small. Rental projects for equipment-driven companies usually run on tight margins and deadlines. Efficiency, customer satisfaction, and profit depend on how well you monitor and manage all the details. Or rather, how well you use information to optimize both current and future projects. You can create richly visual, interactive analyses for rental performance. Combine DynaRent for Dynamics 365 and Microsoft Power BI with Microsoft Power BI and tap into full integration with Dynamics 365. DynaRent BI delivers business logic and pre-defined data “cubes” that are specific to rental, leasing, and services industries. Using DynaRent logic and cubes, your back office can quickly gather information. This is information about all angles of equipment utilization, service and maintenance, and rental finance. This comes from thousands of tables in Dynamics and other data sources. A single view delivers critical information that covers general to specific information. For example, rentals by city and chain, by fiscal month and open rental depot count. 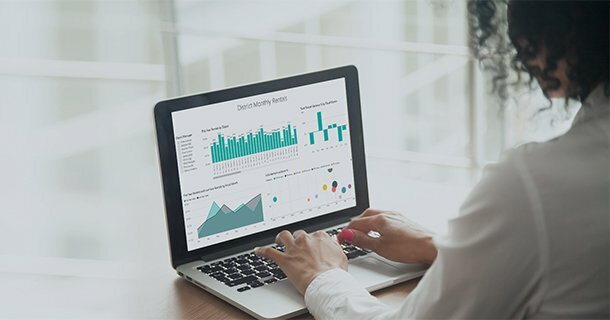 The report can be designed in a way that you can drill into any KPI to reveal detailed reports about projects, budgets, costs, resources, and customers. In addition, you can publish reports on SharePoint, via mobile apps, secure websites, or other channels. 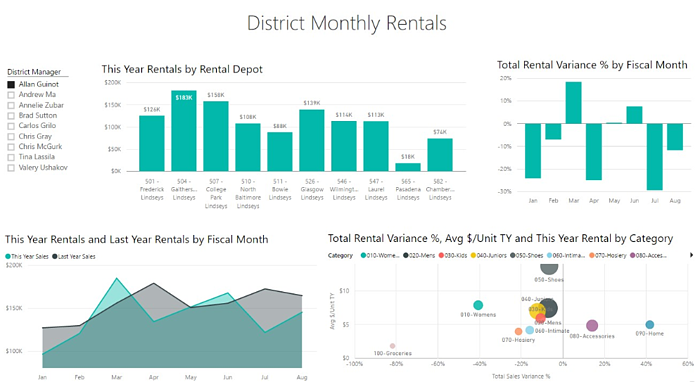 Create a multi-faceted analysis by combining DynaRent BI logic and cubes and Microsoft Power BI might be rental performance by district. 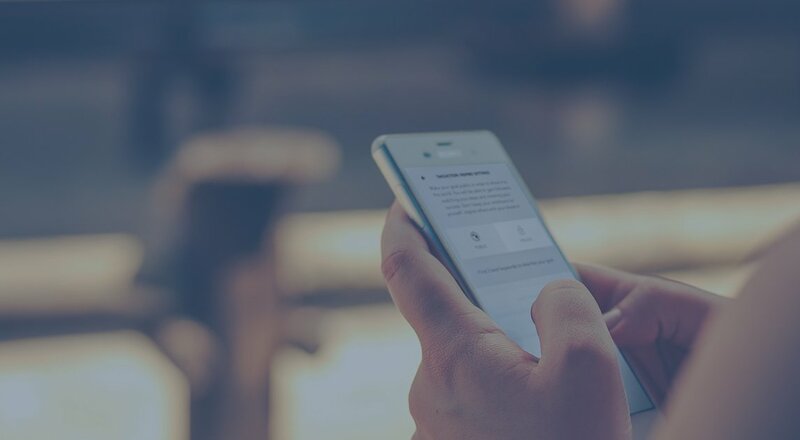 Or make one “uber” report that brings together a massive amount of information into a clear, cogent analysis for a specific district and manager. With one click or tap you can reconfigure the report to reflect performance for another district. In addition you can reconfigure the analysis for another district in a single click. Drilling into a KPI such as Rentals by Rental Depot could take you directly to a version of the report shown above. Again, DynaRent, Microsoft Power BI, and Dynamics 365 are all working in sync. As a result, reports can be refreshed in real time and also are always perfectly synchronized with each other. We’ll show one more example that views aspects of overall rental performance. This overarching analysis can be connected to the other report types we’ve shown. 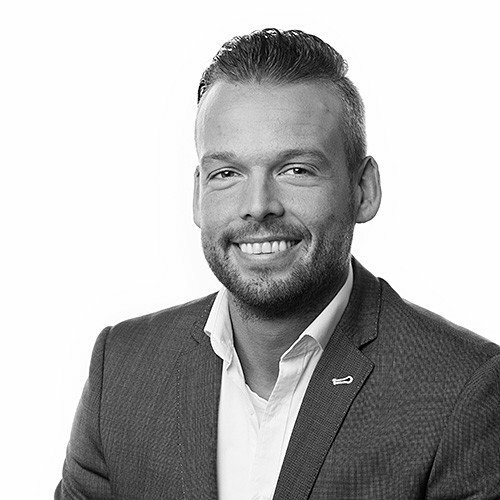 Consequently it draws from the same pool of data collections in DynaRent BI cubes that make fast work of gathering and processing highly specific information from Dynamics 365. Your back office employees don’t need to have special training. They can easily design reports. 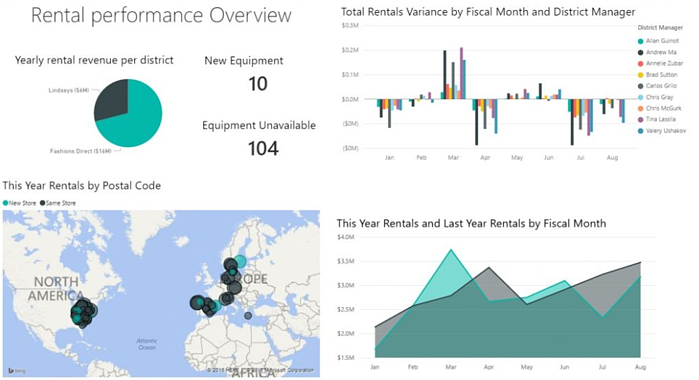 Also business logic is not needed to build Power BI reports that look at complex aspects of rental performance. DynaRent BI and Power BI can turn hours and days of work into minutes. On a daily basis, you’ll have rapid-fire access to whatever you need to allocate, schedule, forecast, and plan for your rental business. 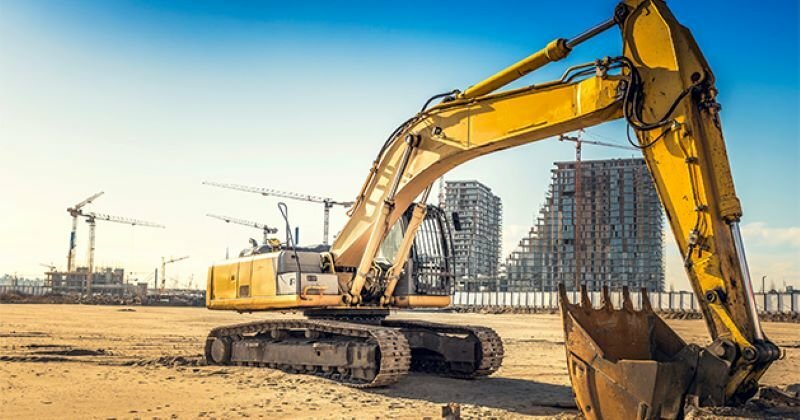 Just as important, employees that work on the front lines for rental projects can use Microsoft Power BI to create simple reports that give them a clear view of the day-to-day details for equipment rental projects. Budgets, cost, schedules, resources, equipment availability and transport options. You name it. Whether you need to know availability for a service tech, driver, or spare part. Or you need comparative analyses of rental performance for decisions that impact your entire company. DynaRent BI, Microsoft Power BI, and Dynamics 365 can deliver.